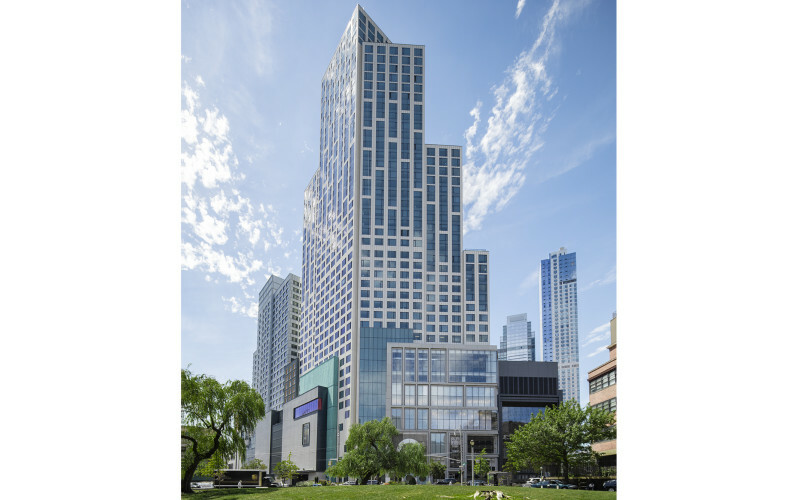 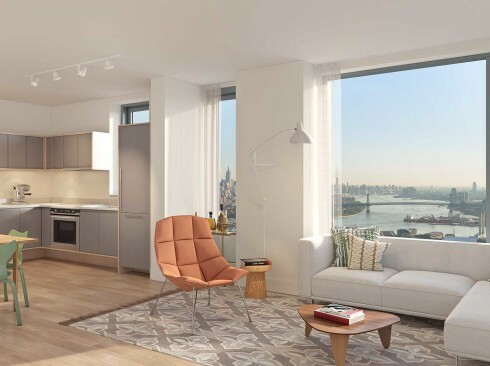 Designed by COOKFOX with curtain wall cladding by Permasteelisa Group, City Tower rises from the center of Brooklyn’s most prominent development, City Point. 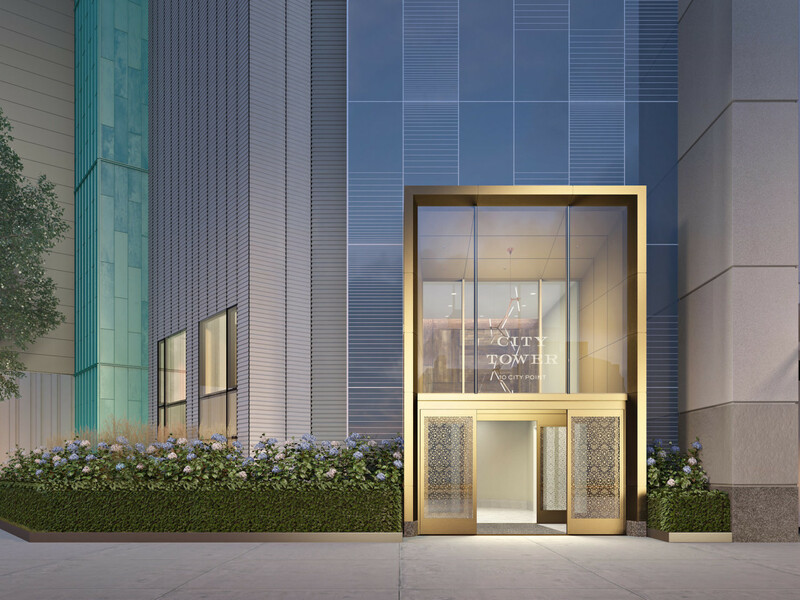 With residences beginning at the 20th floor and above more than 700,000 square feet of boutique and destination retail, entertainment and dining, City Tower is the essence of urban living. 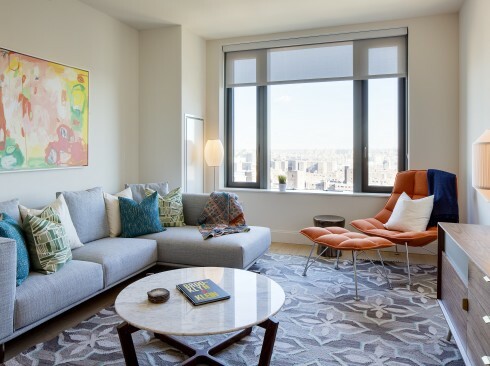 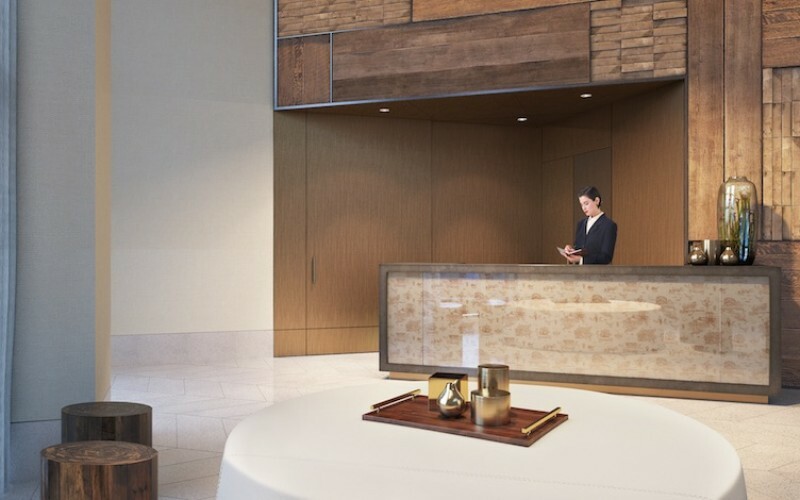 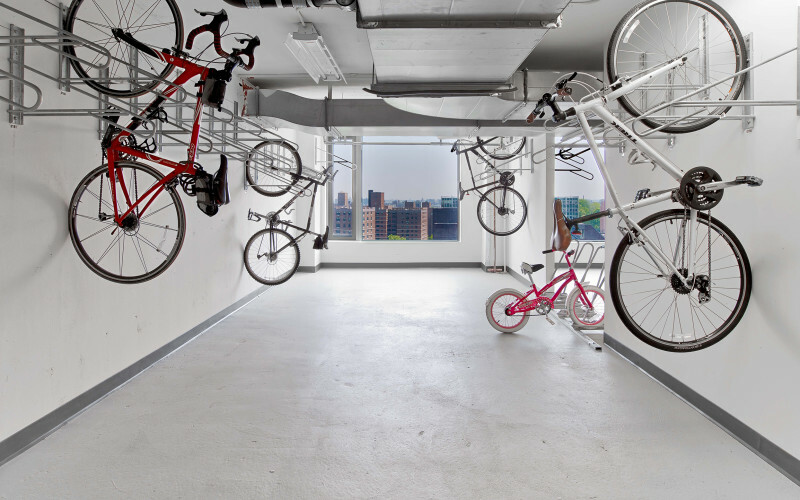 City Tower is not only a destination location, but is convenient to transportation with the 2, 3, 4, 5, A, B, C, D, F, G, Q and R subway lines steps away — and just minutes to the BAM Cultural District and Atlantic Terminal. 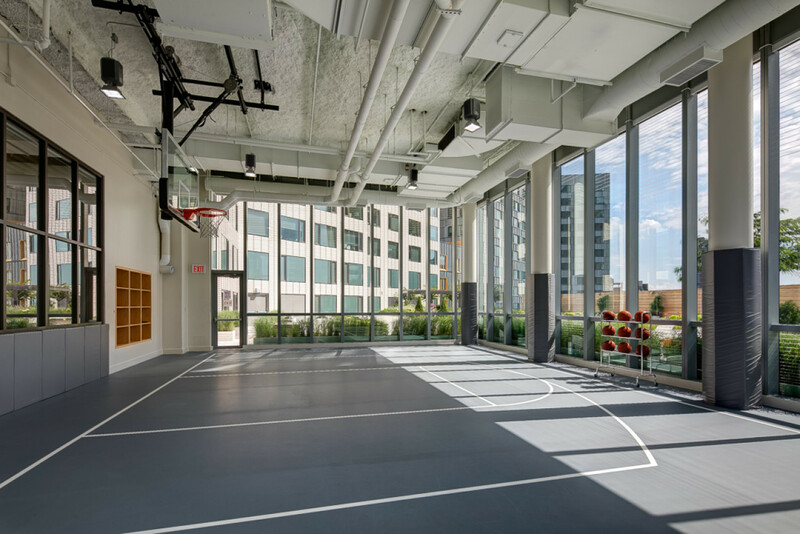 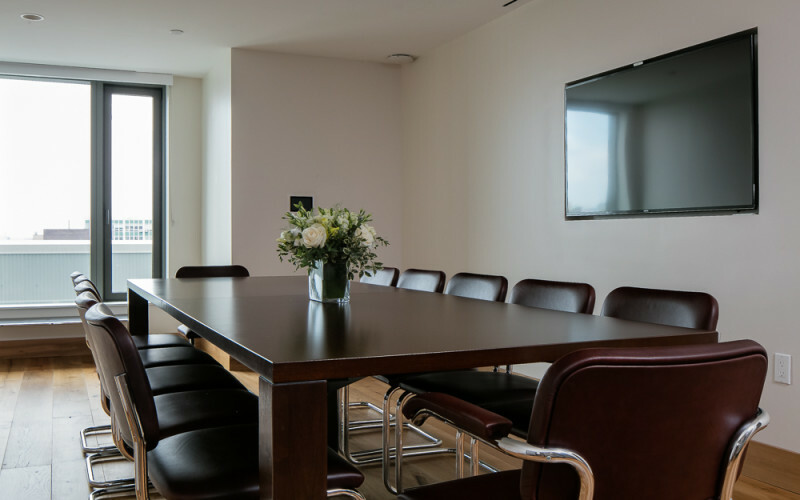 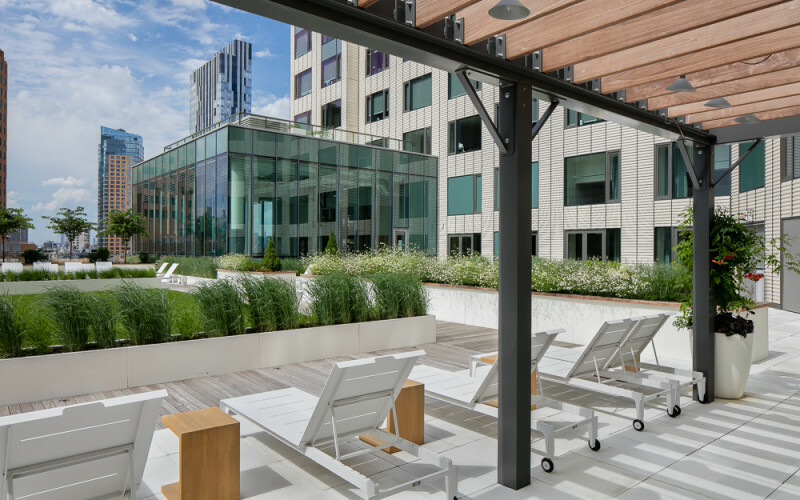 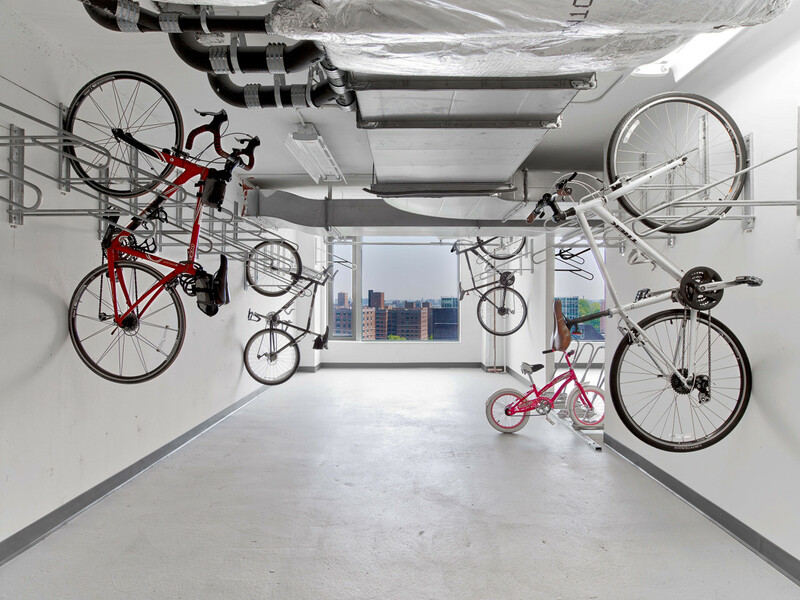 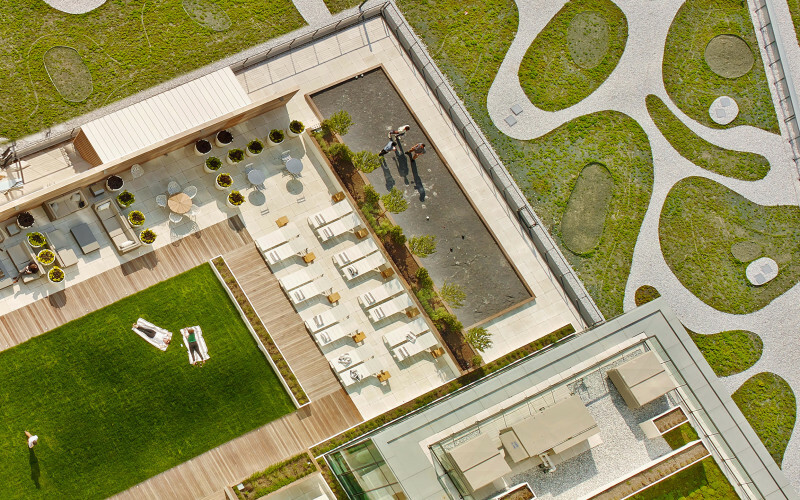 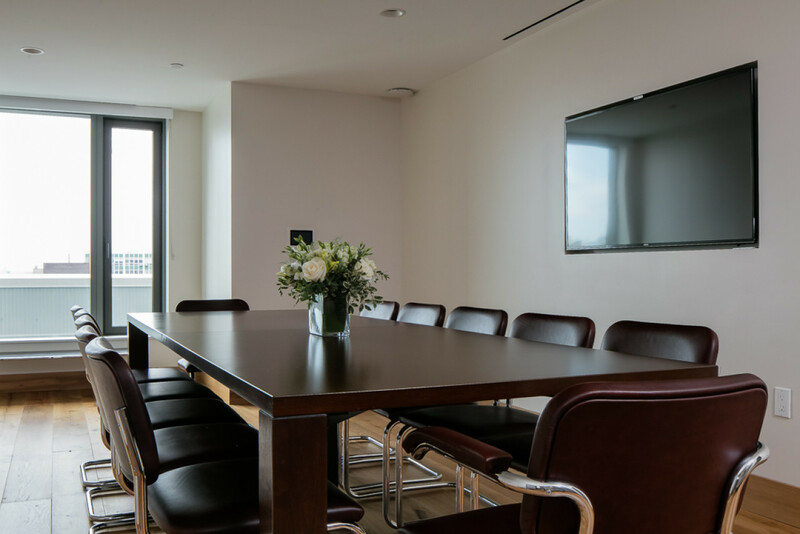 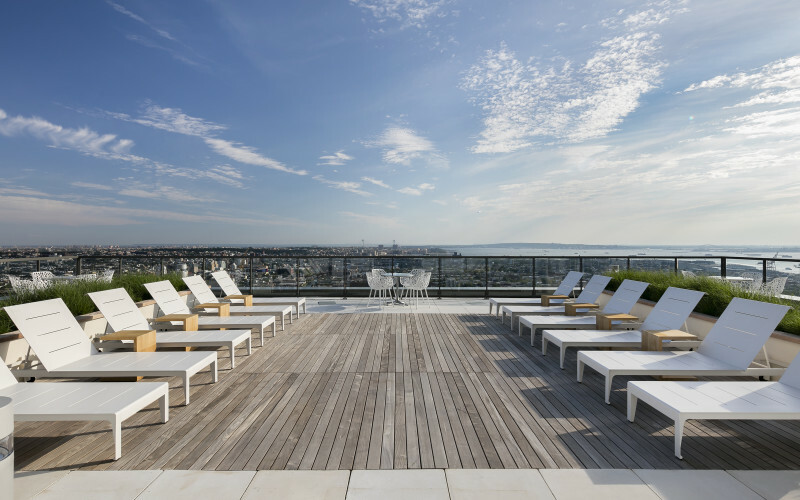 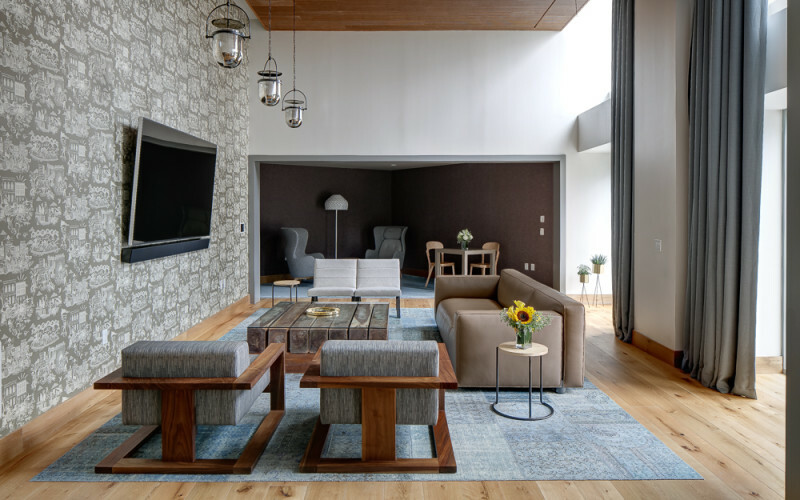 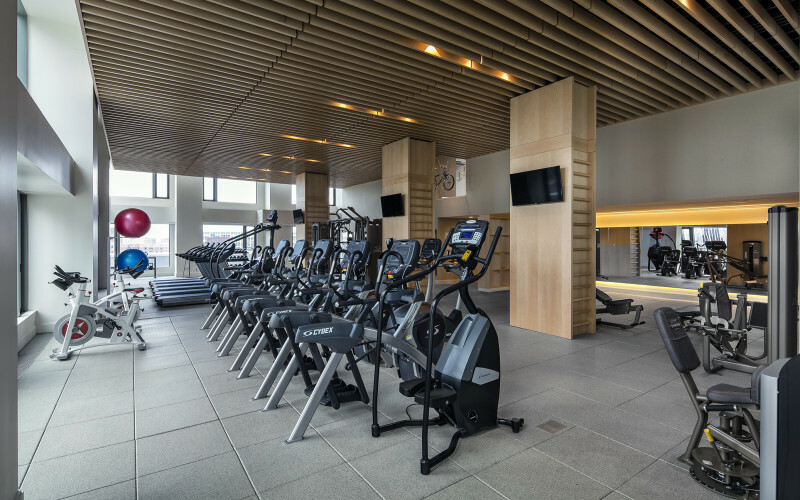 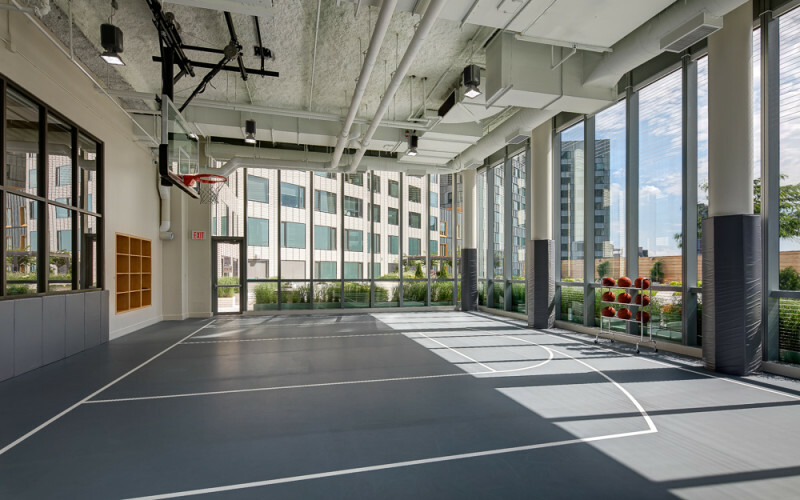 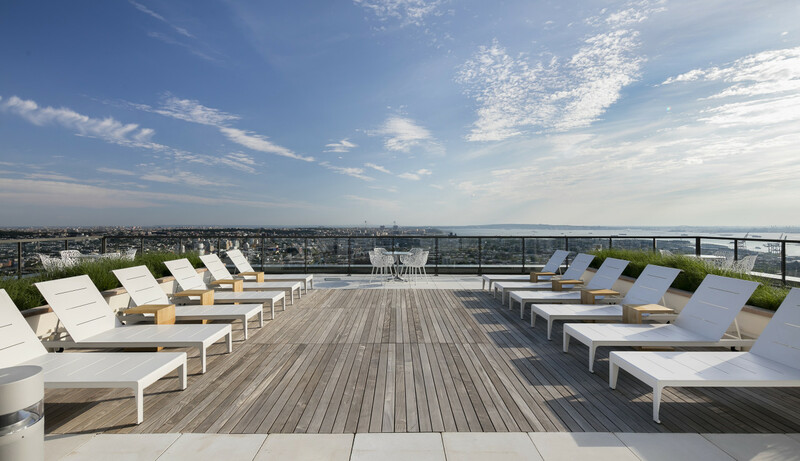 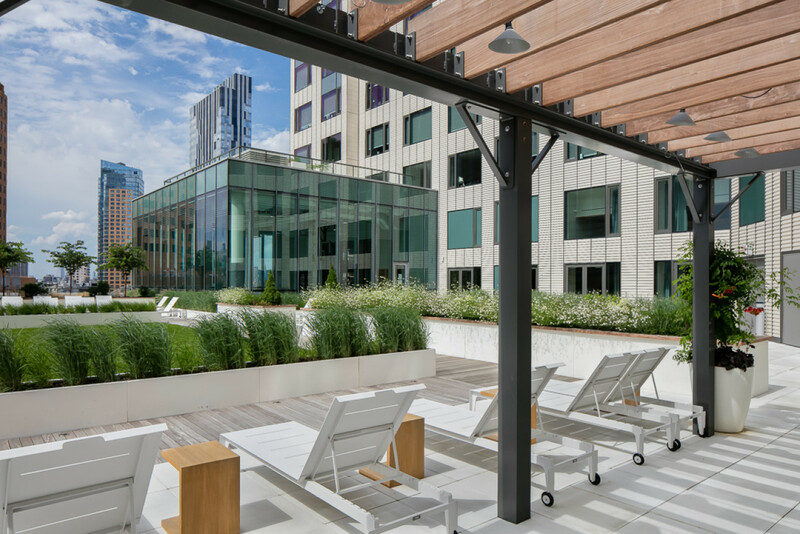 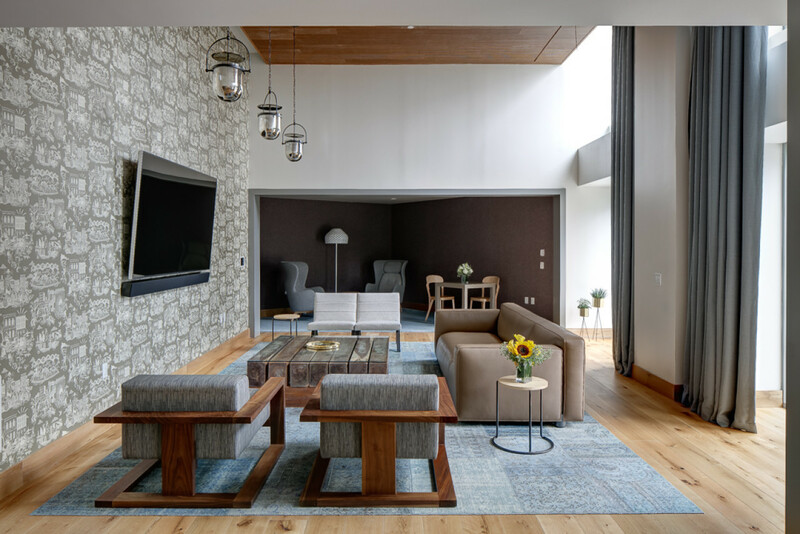 City Tower is LEED Silver with over 23,000 square feet of amenities, both indoor and out, and views that span from Manhattan to the Harbor, City Tower encompasses all that has made Brooklyn an international destination and cultural reference point. 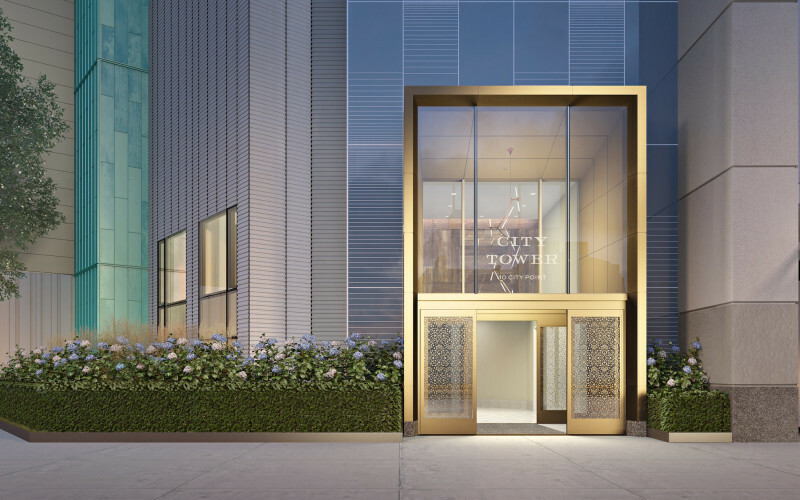 In a borough reborn, City Tower redefines the City. 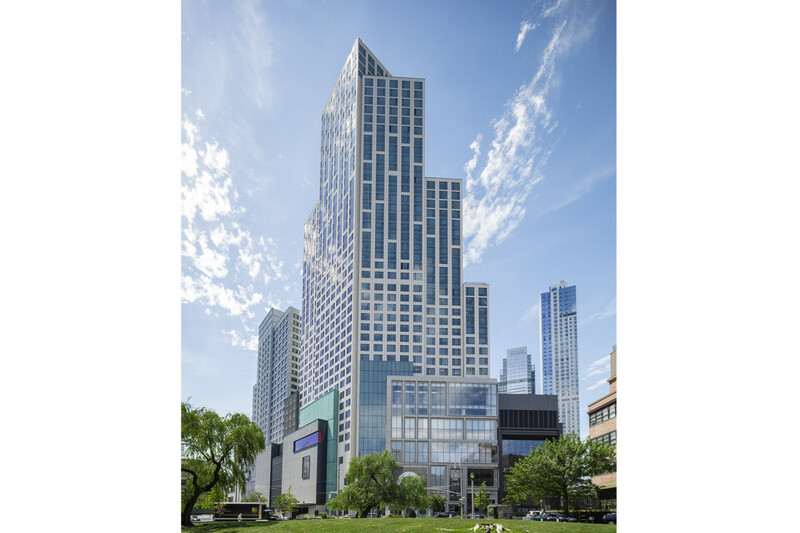 Downtown Brooklyn is the fastest growing downtown area in America. 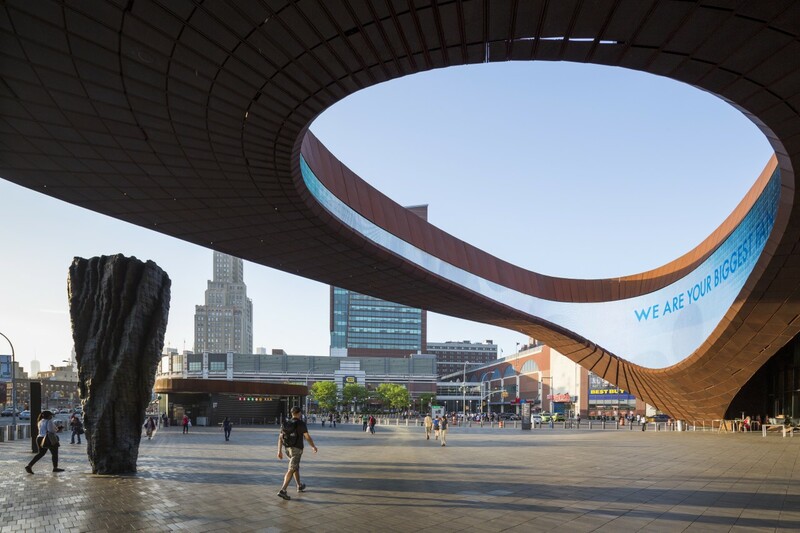 The neighborhood is home to the Barclays Center and the Brooklyn Nets and also features a rich cultural district; BAM, Brooklyn Academy of Music, is a popular destination that is located in the heart of the Brooklyn cultural district. 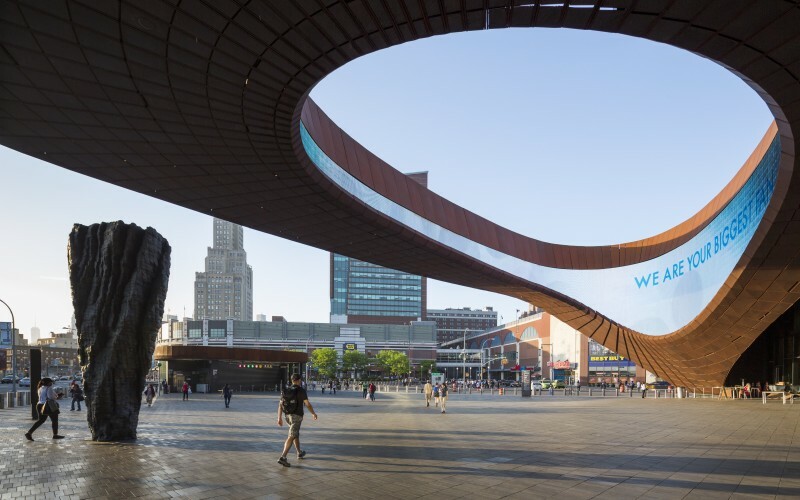 Brooklyn is flourishing, and recognized in local and national publications as one of the most desirable places to live in both in New York City and the throughout country. 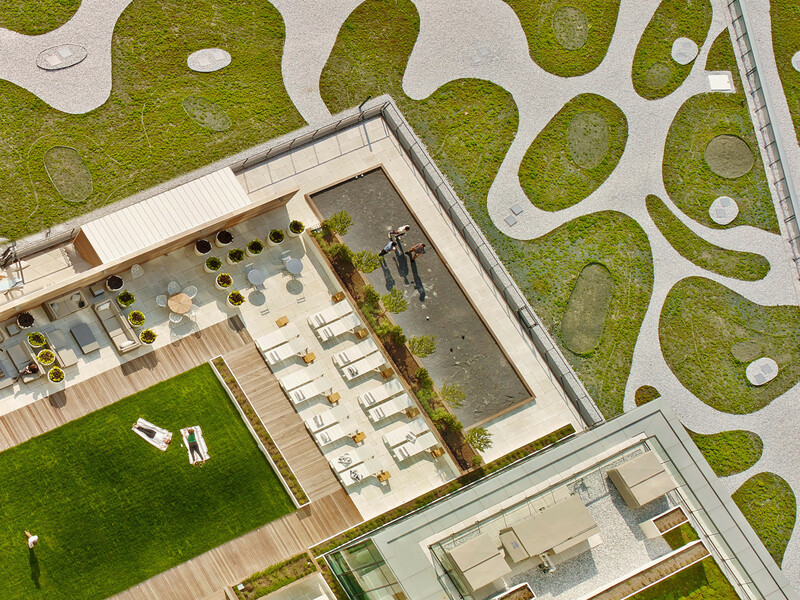 Boutique shopping, local dining, parks and entertainment can be discovered in all directions. 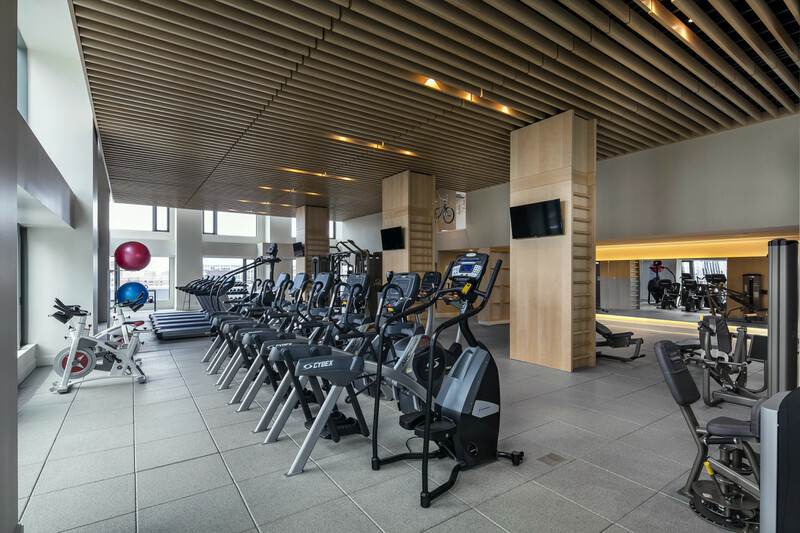 Downtown Brooklyn is the only neighborhood in Brooklyn that offers the 24/7 activity found in Manhattan.